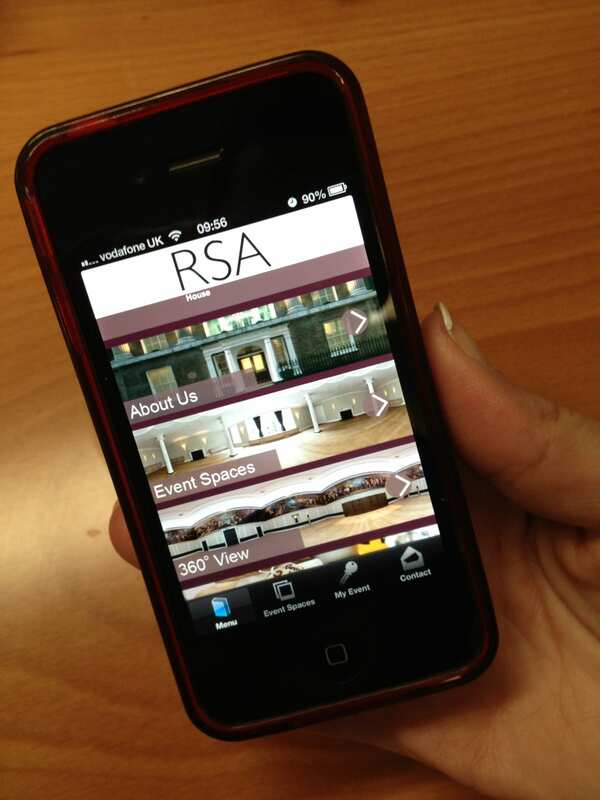 RSA House has launched a free venue app for busy event organisers with iPhones and Android devices. The easy-to-use app works as a virtual brochure displaying information about the venue, including its history, 360-degree images of all 13 event spaces, with details of room capacity and seasonal menus. Easily accessible on the move, the app allows organisers to contact the venue directly via telephone and email with one touch. Organisers hosting an event at RSA House have access to an event specific area within the app called ‘My Event’. 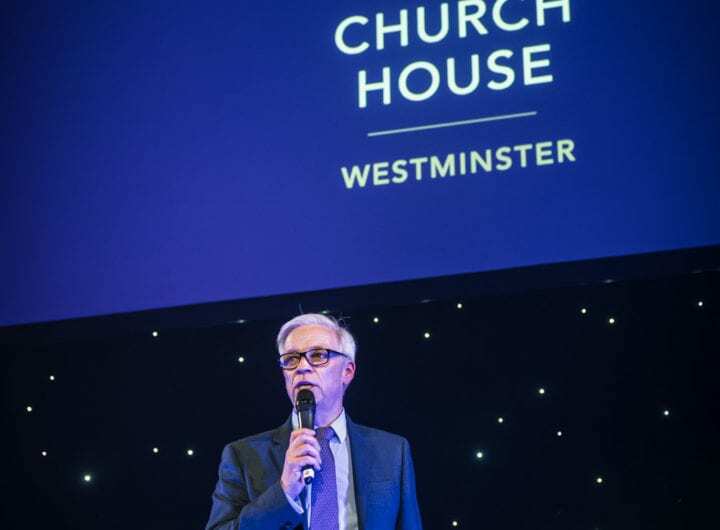 This section creates a virtual hub for events which can be accessed by the event organiser and delegates, allowing them secure access to practical information such as the event schedule, a list of invitees and the menu. Other specified content can be created and uploaded to the section by the venue’s dedicated event manager.